Take a fascinating journey through the high school film genre with films like The Breakfast Club and Dead Poet's Society. 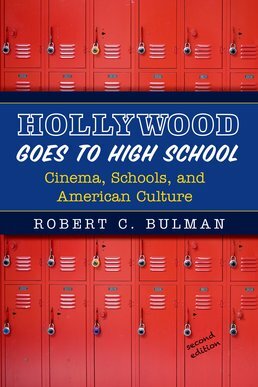 Hollywood Goes to High School looks at 177 new and classic high school films, challenging you to think critically about American individualism and class inequality as you go along. Explore the complex ways in which Americans make sense of social class, education, gender and adolescence through these film selections. "Just Because You Are Accepted, Doesn’t Mean You Belong"
How Will You Select a Sample?